The Programmable 6AL-2 lets you lock out the distributor and program a timing curve via a PC. 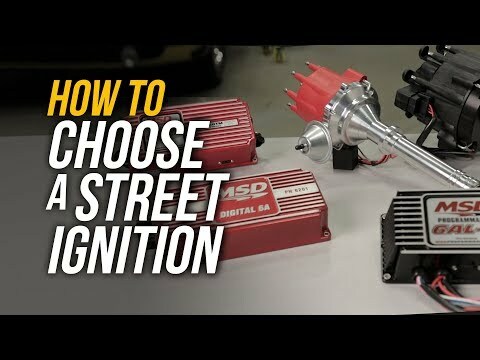 You'll also be able to set a 2-Step Rev Limiter, a retard for use with nitrous and even a boost timing curve for forced induction engines! The Programmable 6AL-2 shares the same advanced features of the new 6AL-2 with 535 primary volts and spark energy reaching 135 mJ! Vibration mounts, wiring and a PC cable are supplied. 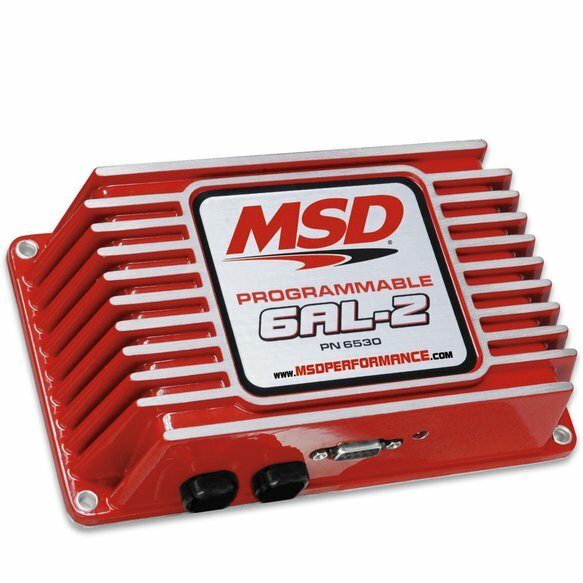 Must use MSD Pro-Data+ Software to program.